The Commonwealth commits to bring sight to millions. Two new major commitments towards universal eye health by Essilor International and the UK government have today been announced as The Queen Elizabeth Diamond Jubilee Trust (the Trust) and the City of London Corporation held a special event to mark efforts undertaken by Commonwealth nations to bring vision to everyone, everywhere. 85 million people in the Commonwealth today are blind or have very poor vision. Many millions more struggle with bad eyesight. Without action, as the population of the Commonwealth grows and ages, the number of people who are blind or suffer from poor vision is to triple by 2050, meaning millions more people around the Commonwealth and the world will be unable to access work and education and lead fulfilled and productive lives. The event, attended by the its Vice-Patron, Her Royal Highness The Countess of Wessex GCVO, heads of government and foreign ministers from across the Commonwealth, the Trust’s Chairman, Sir John Major KG CH, the Lord Mayor of London, Charles Bowman, and leading eye health professionals, saw the announcement of a major new commitment from the world’s leading ophthalmic lens manufacturer, Essilor, to expand its business and philanthropic programmes to meet the vision needs of 900 million people living with poor eyesight in the Commonwealth. 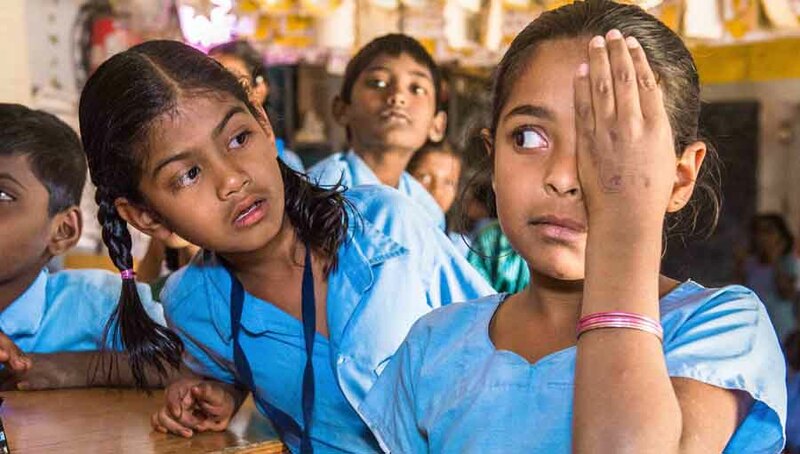 Working through the Vision Catalyst Fund, Essilor will both improve the vision care infrastructure and provide 200 million people living below the poverty line with free ophthalmic lenses. 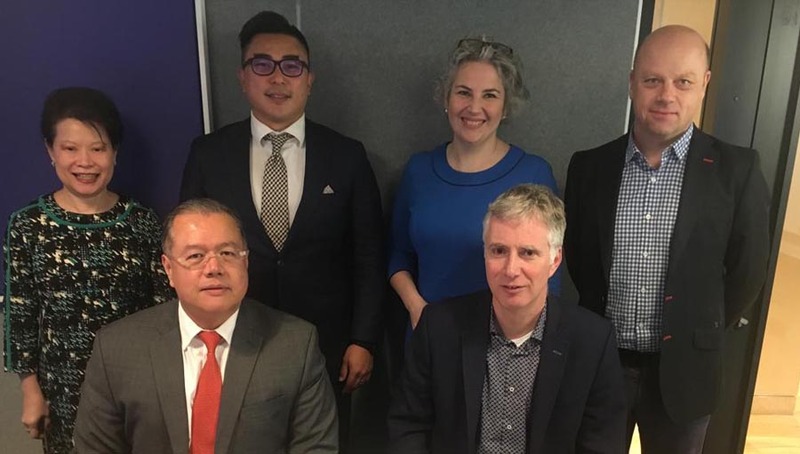 This landmark commitment, will help realise the mission of the Vision Catalyst Fund, a new initiative under development by civil society and public-private stakeholders to accelerate systems change and provide sustainable solutions for eye health to entire populations in Commonwealth countries and across the globe. Earlier today, as Commonwealth leaders arrive in the UK for the Commonwealth Heads of Government Meeting (CHOGM), the United Kingdom’s Secretary of State for International Development, the Rt Hon Penny Mordaunt MP, announced that £20 million in UK aid is set to go to partners of the International Coalition for Trachoma Control to help eliminate trachoma. Trachoma – the world’s leading infectious cause of blindness – affects more than 52 million people across 21 Commonwealth countries, yet it can be eliminated entirely. UK aid’s new support will help ensure people in 10 Commonwealth countries do not go blind as a result of the disease. 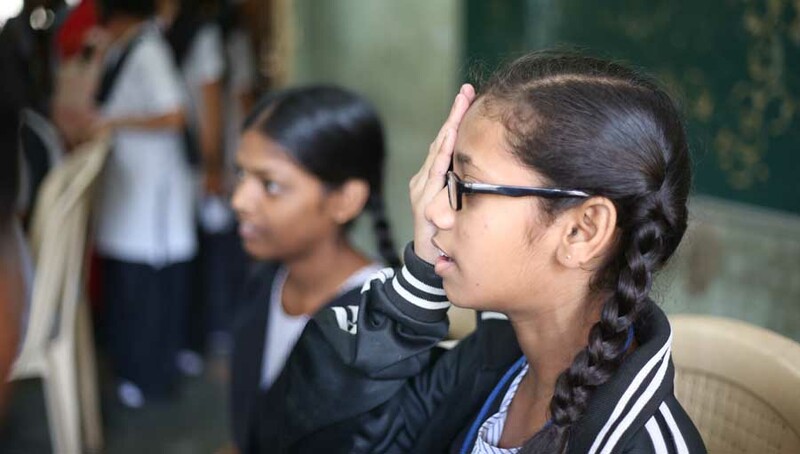 A study released this week by PwC and the Trust this week has shown that the impact of blindness and vision impairment on individuals, their families, communities and countries is considerable in every country of the Commonwealth. Globally, it is estimated that vision loss costs $168 billion per annum in lost productivity. 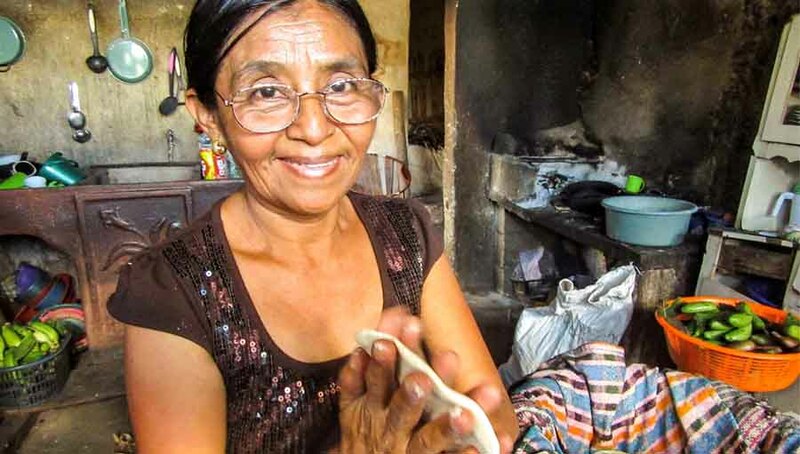 PwC’s finding have demonstrated that targeted investments in vision enables people to increase productivity, both those with avoidable blindness and vision impairment and their carers, by allowing them to access work, education and lead independent, fulfilled lives. This contributes to better economic outcomes at the individual, household, community, national and global level. This study has also shown for every £1 invested in tackling avoidable blindness across the Commonwealth, £5 is returned. 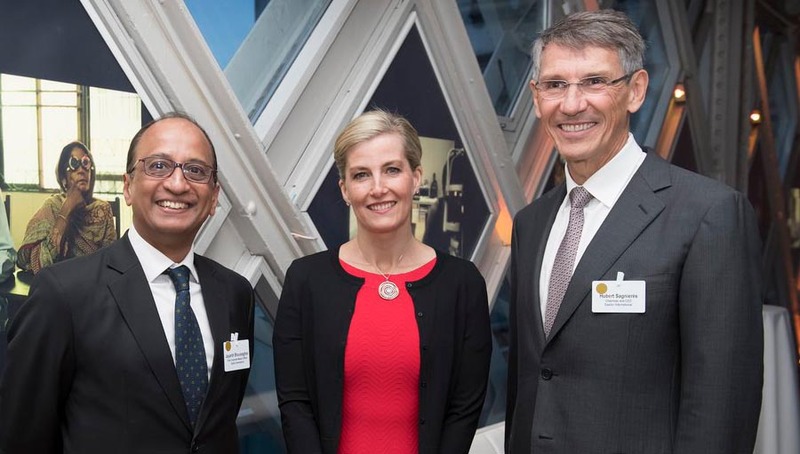 “We couldn’t be more delighted that, on the eve of CHOGM, both Essilor and the UK Government have announced new major commitments towards securing universal eye health which are going to help millions of people suffering or at risk of sight loss. The Trust is working with leading eye health agencies under the “Vision for the Commonwealth” banner to call on Commonwealth leaders meeting at CHOGM to bring vision to everyone, everywhere and for each country to commit to taking one significant action by 2020 towards that goal.